For EHE (Ethical Hacking Expert), Networking, System administrators, Network administrators and anyone who is interested in network security technologies. Implement different network defence techniques. 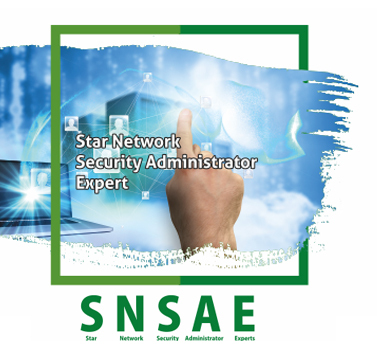 Implement Security tools in organization networks. Monitor Networks and implement defence parameters accordingly. Secure the Network Connections- Local ,VPN and Wireless. Implement Incident Response Ma to control the further threats and attacks. 1. Describing networks and how to control attacks. 2. Explaining different threats associated with network security. 3. Controlling the Vulnerabilities and Attacks. 4. Implementing different devices to defence the network attacks. 5. Configuring Devices to counter attacks. 8. Implementing IDS Configuration and Management. 10. Managing the security of wireless network. 11. Analyzing the traffic log for securing the network. 12. Implementing Incident Response System. 13. Managing Risks and Performing Data Backup and Recovery.